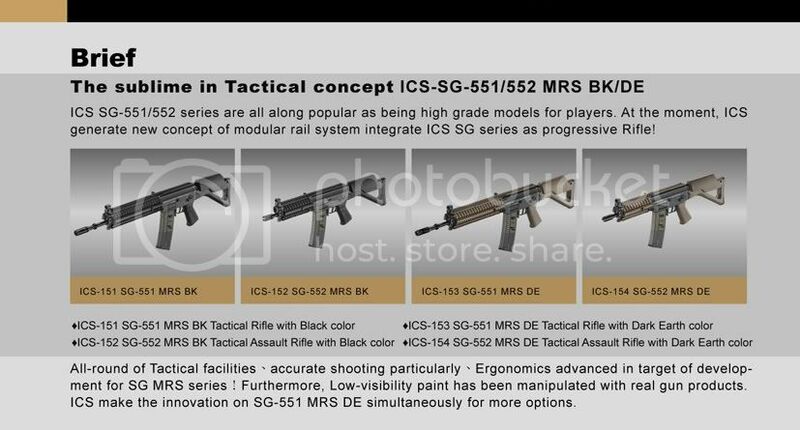 For a little while rumours have been abound that ICS would release a FULLY Tactical SIG series, sceptics (me included) said it was just a 'normal' ICS SIG with all the gucci parts attached. To answer them, here it NOW is. 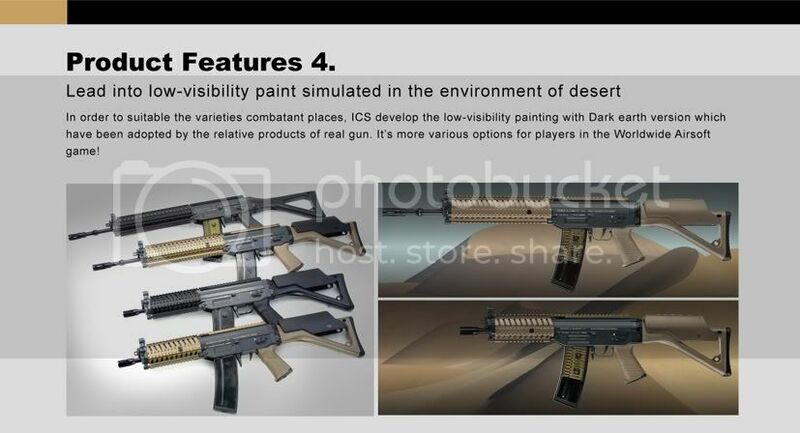 ICS have launched 4 'new' Sigs in both Black and DE. 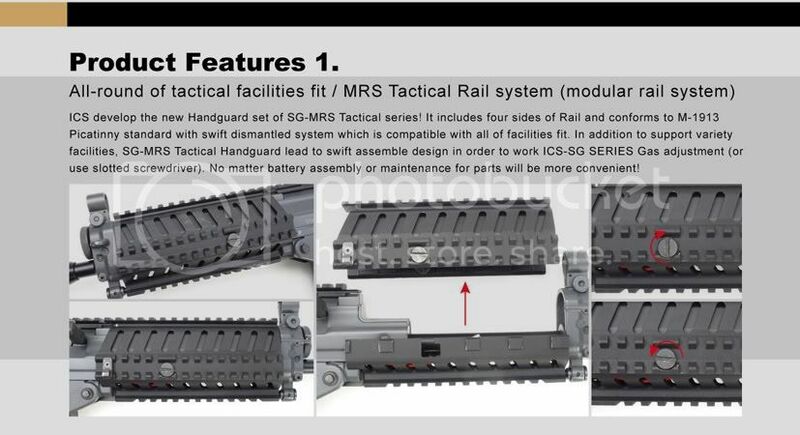 Available from all your regular ICS stockists. 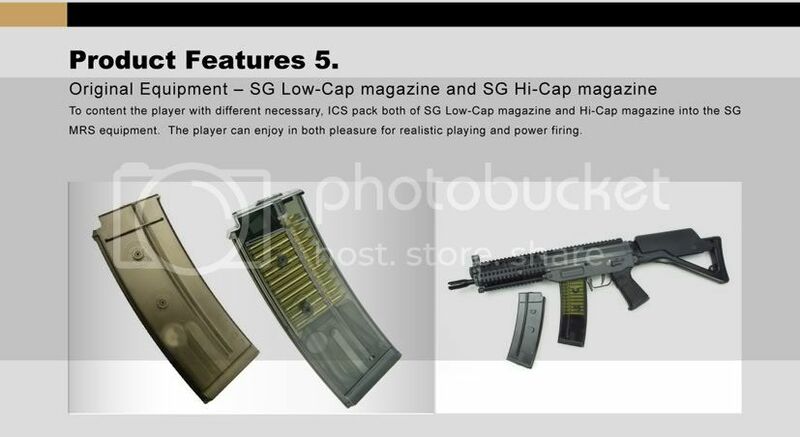 I do like the look of these I think the 551 looks excellent ! 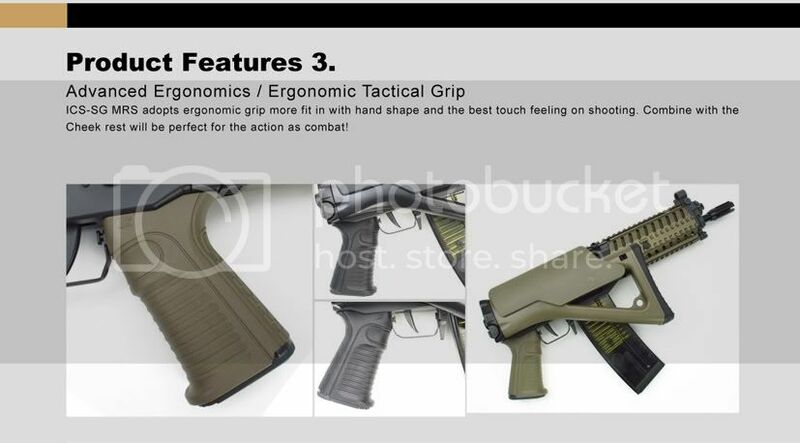 I need this AEG to live. Need to purchase it... can't find a dealer! 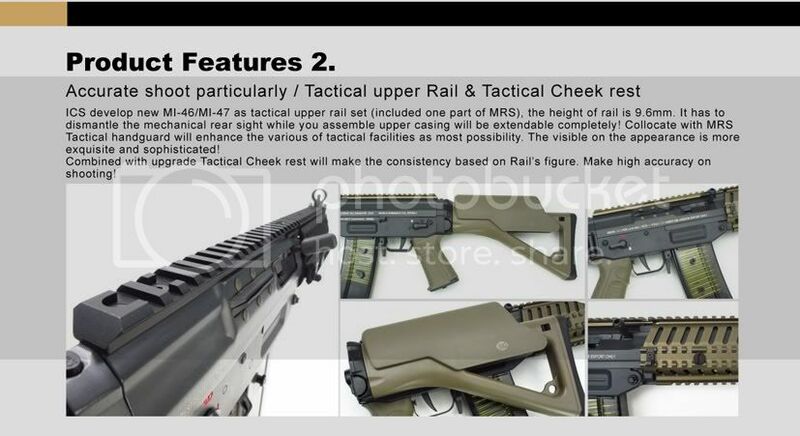 Thats because they've not been released yet (well i've not seen any in the uk) - Airsoft Direct has some FDE ones in stock but not MRS front end!